Farm Girl Pink....: ~ Vintage Valentine.... candy! 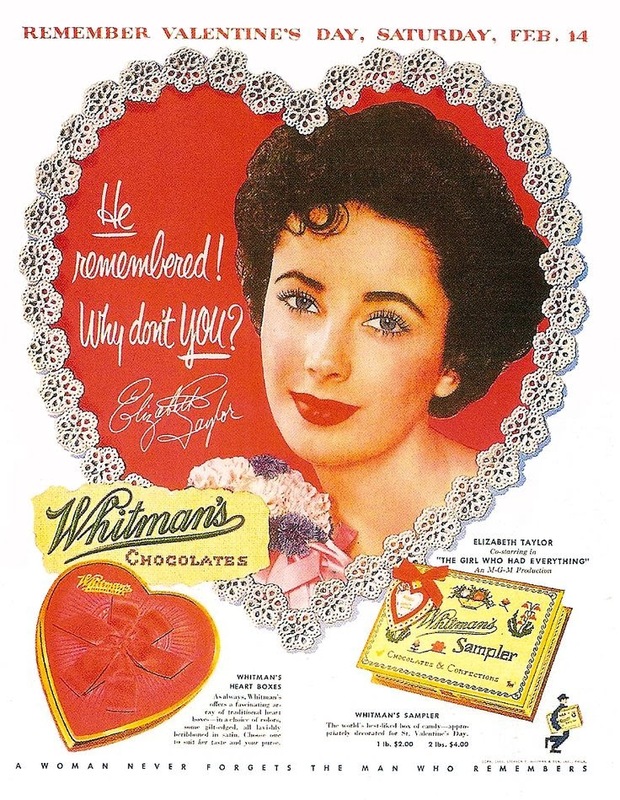 How long has Whitman's been selling those sampler boxes? ~ Mason Jar Measuring cups! Turquoise love!